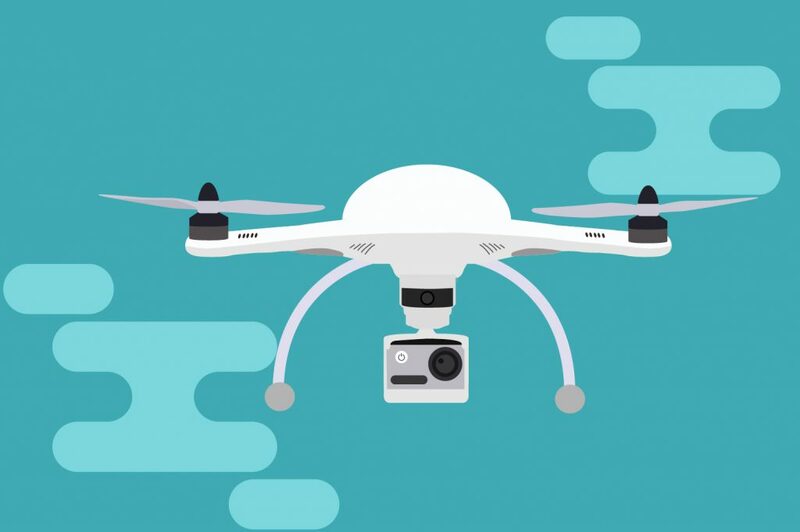 mimik edgeSDK allows drones to discover one another and communicate directly, reducing central cloud dependency for communications and resource sharing. Drones can fly to places where humans cannot reach and capture breathtaking footage, but this only represents a narrow slice of what drones can do. There is a huge potential for drones to change our lives. Practical applications for drones are expanding at a fast pace in a wide range of industries. From agriculture to mining, drones improve business efficiency and deliver real-time data. 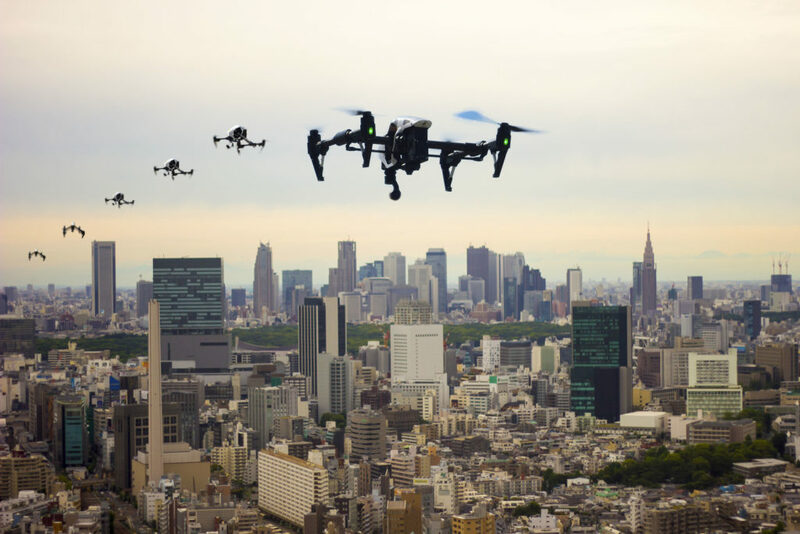 Drone-to-Drone connectivity: to collaborate offline, recover from temporary losses in connectivity and improve collision avoidance. Data transfer to heterogeneous devices: To optimize data transfer (video, pictures, sensors data ) and latency inherent to central cloud to improve real time decision making and command. Resource sharing and collaboration: drones can significantly improve their effectiveness and enable new applications and use cases through resource sharing and collaboration. mimik technology allows drones to communicate directly, shares resources and collaborate with one another and other computing devices.